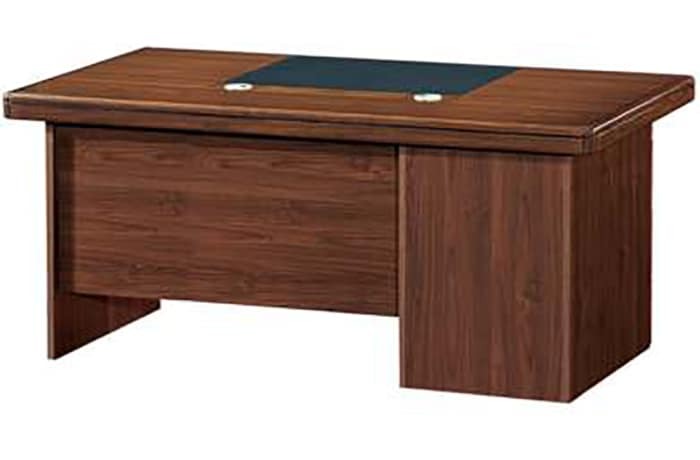 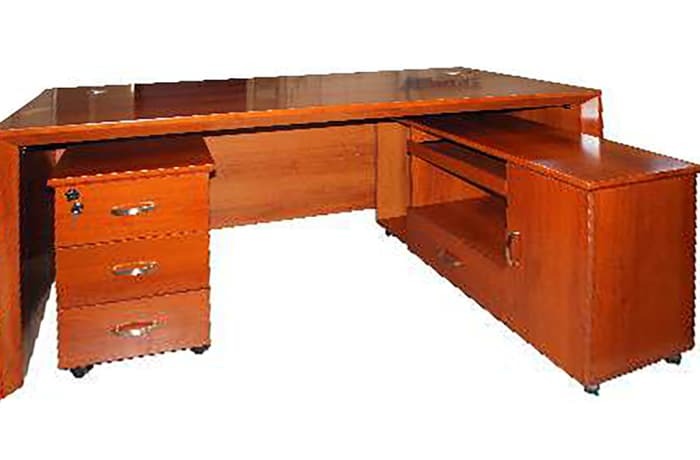 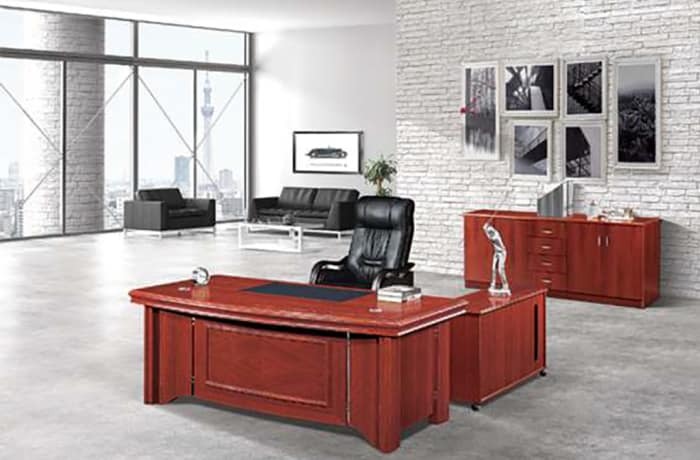 Penmarks Ltd have the largest selection of stylish office furniture. 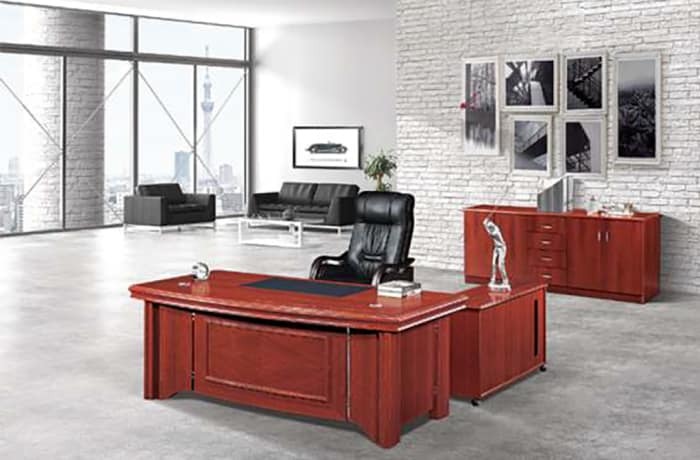 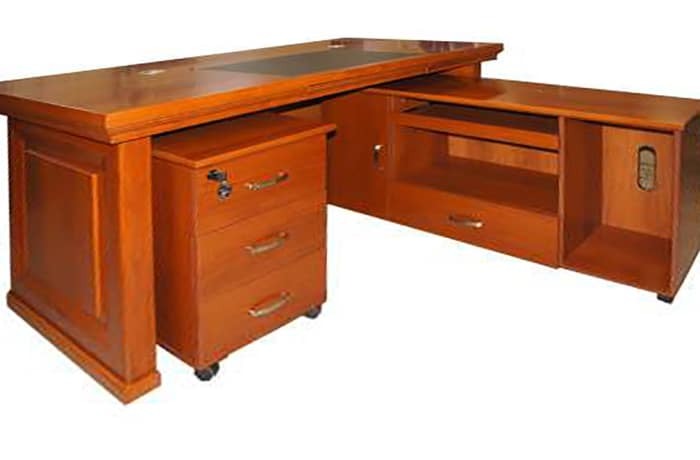 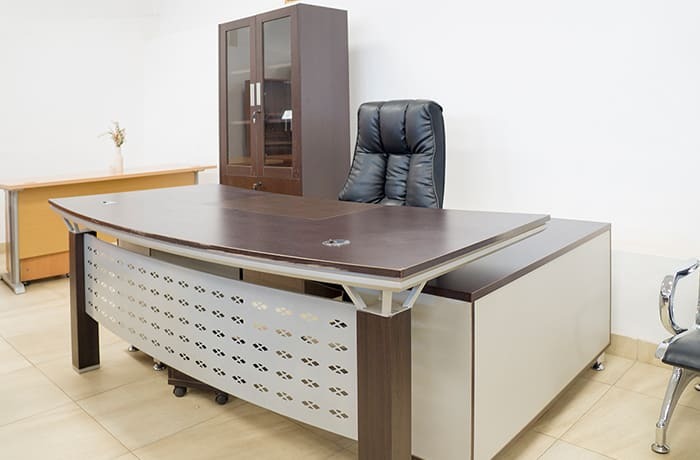 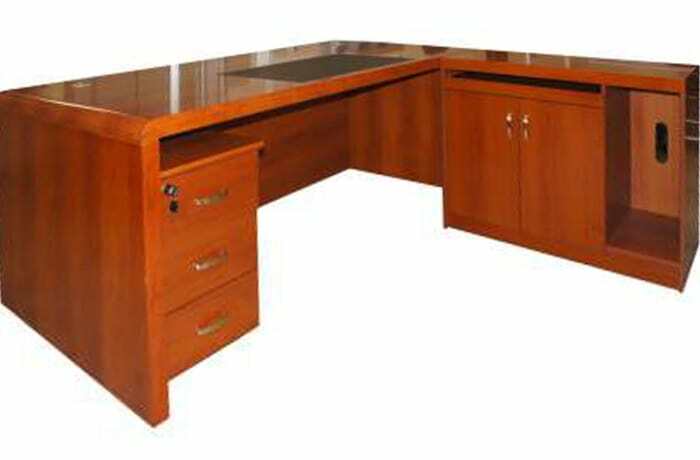 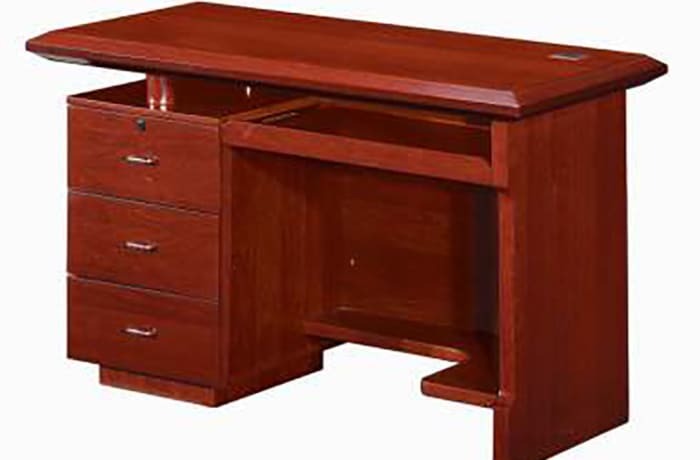 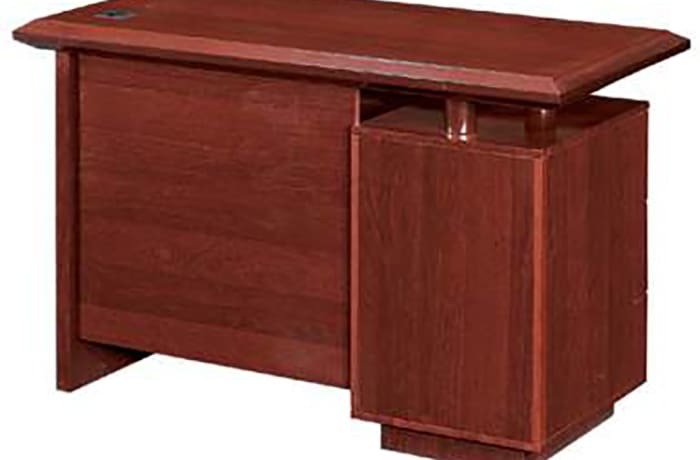 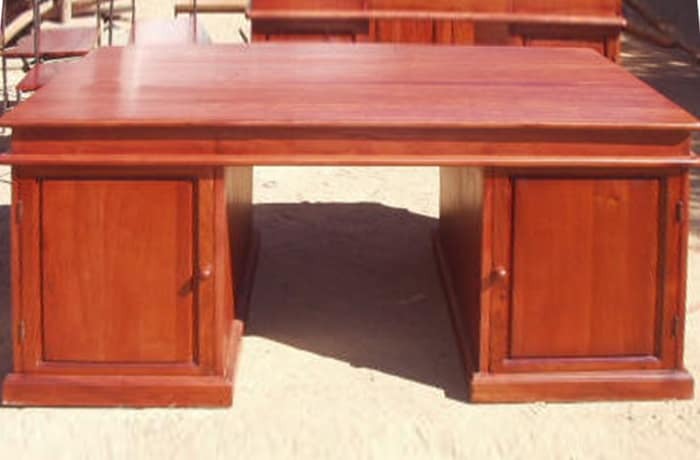 They have various furniture ranges which includes desks, boardroom tables, coffee tables, storage cupboards and cabinets, workstations, book cases and assorted office chairs. 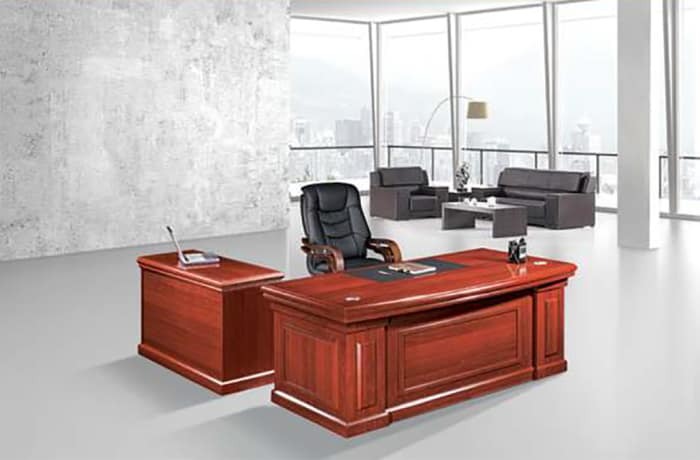 They import, assemble and distribute office furniture to many credible clients.